At DRBU, much of our time will be spent reading and reflecting on assigned text. 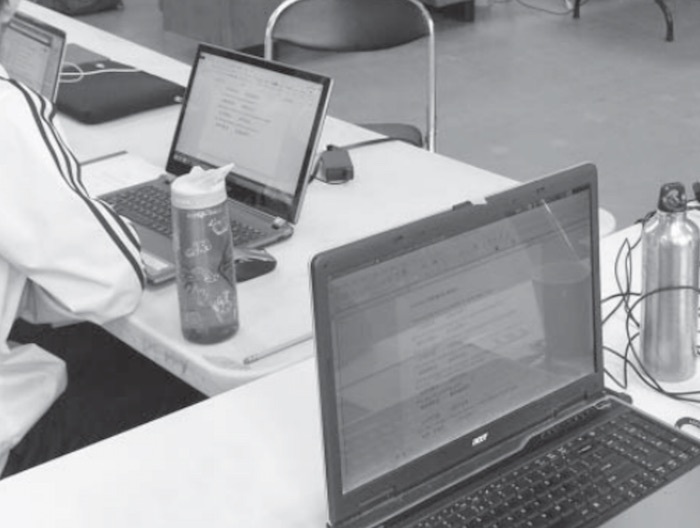 Digital devices such as e-readers have made the texts more accessible; at the same time, however, they can be a distraction to having the engaged conversations that are at the heart of the educational experience at DRBU. Therefore, digital devices are allowed in DRBU classrooms only at the instructor’s discretion.